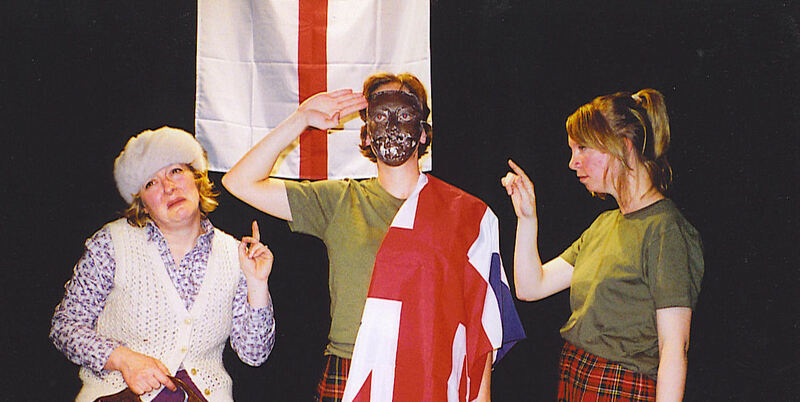 Bristol Experimental Theatre Company was formed in 1999 to develop innovative and radical new work exploring themes of violence and sexual behaviour. You can see all of our plays here. 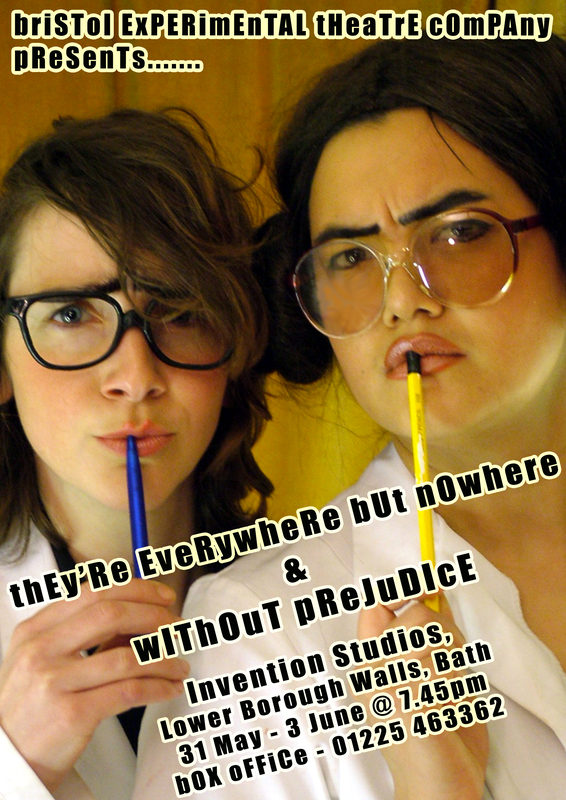 Bristol Experimental Theatre Company was formed in 1999 to develop innovative and radical new work exploring themes of violence and sexual behaviour. A professional independent self financing company working in a Brechtian style of theatre they have performed a wide range of exciting new plays that have been enthusiastically received. Although their uncompromising style is distinctive and provocative, their work is stimulating and entertaining and has created a lot of interest and thoughtful discussion. Most of the plays are usually forty five minutes long, two shown each performance. During the last thirty five years Martine Ann has set up major Arts Projects in London, Liverpool, Suffolk, Bath and Bristol. She has also directed and staged numerous classical and contemporary plays for all age groups. During the years her companies have worked in a wide range of environments such as Theatres, Festivals, Streets, Pubs, Clubs, Conferences and Private Houses. Through her company Drama Experience she has also run a wide range of workshops in Sociodrama, Improvisation, Stanislavskian and Brechtian Acting Techniques, Devising, Directing, Masks, Arts Management, Creative Writing, Play, Youth Work. She has travelled extensively exploring different cultures and spent three years in North America working and experiencing a wide range of Theatre. Besides Playwrighting she has written two volumes of short stories, a large collection of poems and a Rock Opera, ‘Psychedelic Dream’.